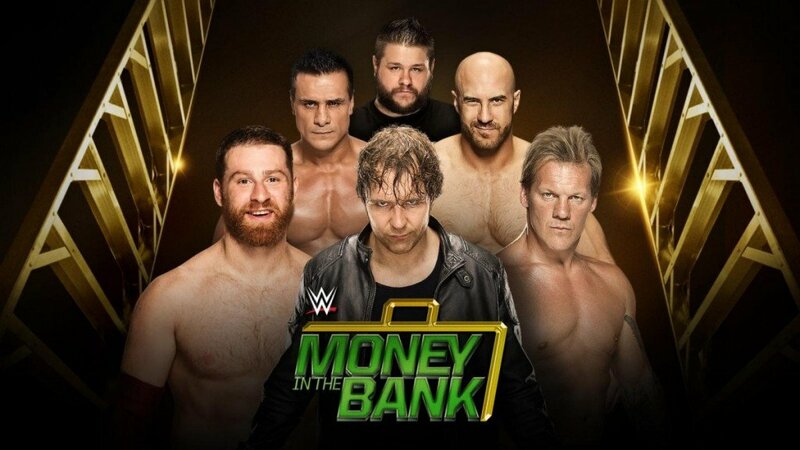 The WWE has a deceptively great pay-per-view coming up this Sunday at Money in the Bank. With that in mind, it’s worth discussing why you, the non-wrestling fans, need to tune into this show. So let’s jump right on into it. The eponymous “Money in the Bank Ladder Match” will likely provide more than a few memorable moments. Photo by WWE.com. The titular match for the Money in the Bank pay per view is the Money in the Bank Ladder Match. The match consists of six wrestlers (usually seven, but they just went with six this time) competing in a match with a briefcase suspended over the ring. Inside the briefcase is a contract which allows the holder to demand a World Heavyweight Championship match at any time of their choosing. The winner is determined by having the competitors set up a ladder, climb to the top and retrieve the briefcase. The match itself is usually quite fun…and more than a little brutal. This year features four young, hungry wrestlers in Sami Zayn, Dean Ambrose, Kevin Owens and Cesaro alongside WWE veterans and former world champions Albert Del Rio. The WWE doesn’t give two craps about any of them, either, so expect all of them to take some hard, hard shots during the match. John Cena vs. AJ Styles is basically the Brock Lesnar vs. Fedor Emelianenko of wrestling. Photo by WWE.com. For the last 10 years, John Cena has been the top guy in the WWE. For the last 10 years, AJ Styles has been the top guy outside of the WWE. At Money in the Bank, they’ll finally face off. Both men have a reputation rising to the occasion in big matches, and this one is almost certainly going to be match of the night. What’s more, both men are getting up there in age; both men are 39 years old. Enjoy them while still you have the chance. The main event is going to be amazing. Photo by WWE.com. Both of those matches will be great, but they’re not the main event. 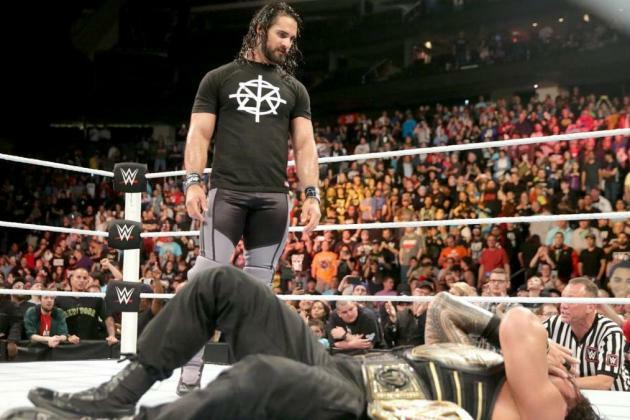 The real main event is Roman Reigns vs. Seth Rollins. Rollins (who won the Money in the Bank contract in 2014) is returning from a brutal knee injury which resulted him being stripped of the title. Reigns is the handpicked champion by the WWE President, and has divided wrestling fans down the middle. They’ll face off on Sunday and, like Cena and Styles, both have been excellent in big matches over the last year, so expect fireworks.